It's time again for our annual coverage of Lexington Comic and Toy Con ! We interview creators from one of my favorite comic companies, Broken Icon. Spider Gwen fans will be happy to know we talked with the amazing Rico Renzi. One of my best moments from the con was hearing how Beau Smith created comic and T.V. sensation Wynonna Earp. The icing on the cake of this episode is our conversation with art superstar Mitch Gerads. 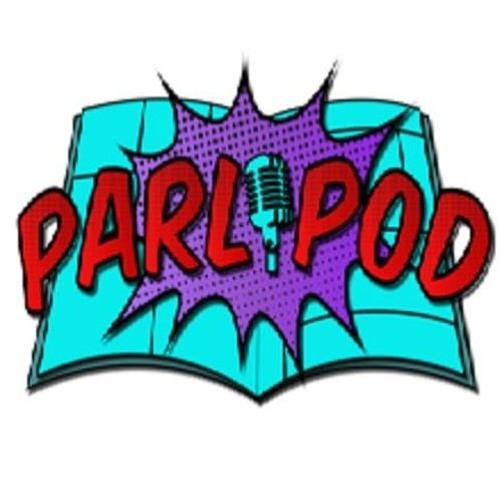 This Episode has something for everyone Parlipals !